Outdoor Advertising – Is it the Right Choice for Your Business? 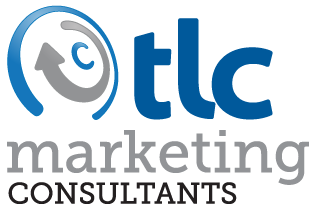 With so many mediums to pick from today to get your branding and marketing messages out, it can be challenging for small business owners to decide which marketing vehicles are right for their business. Very few small companies can afford to “do it all” so you want to choose wisely. 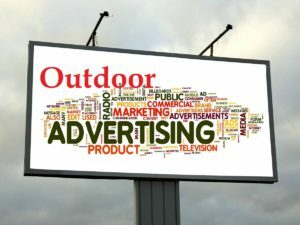 One of the many choices is outdoor advertising, the most common of which is billboard advertising – both static and electronic.Outdoor advertising can be challenging as billboards offer a large area that needs to be programmed strategically in order for your message to be quickly comprehended by people traveling by in mere seconds. Several eye-catching ideas include illusions of people interacting with the sign in some way, breaking out of the bounds of the sign and into 3D space and even flipping the sign upside down just to get people to read it! Here are some straightforward tips for those that are new to outdoor advertising. Make an impression. Don’t get wild on the design, colors, starbursts, etc. Again, make it easy to read. That said, a super creative idea is always great. Some examples of that might include signage that encourages social media interaction, exceeding the standard board space, going 3D and more! Finally, and most importantly, one of our pet peeves – don’t rip off other people’s creative (like the Got Milk? campaign). If it’s been done, don’t do it!